Spiraling volumes of data is a common issue in a growing firm. The delays due to the processing of data can also impact customer satisfaction leading to a loss of customers, which could have a negative long-term effect on revenues and growth. 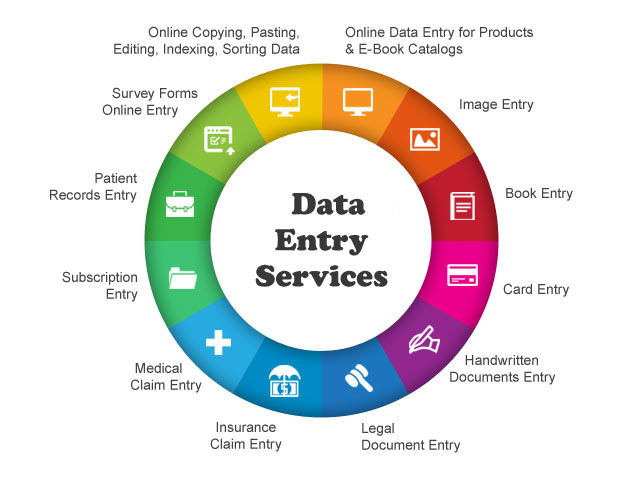 Plus, the overall data entry costs increase significantly. We are always looking forward to hear from you. Please fill the form below and we will get back to you the soonest possible.